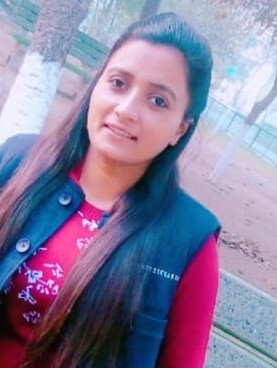 Jaswinder Kaur is a research scholar at Central University of Punjab, Bathinda. Her research area is mainly concerned with environment studies from comparative perspective. She also takes keen interest in women rights and gender issues. In master of philosophy, ecofeminism remained her central concern of research in the novels of Alice Walker and Anita Desai. Currently her research is on poetry and dedicated to the comparative study of selected poets from Punjabi Literature and English Literature from ecocritical perspectives. She has successfully published papers on ecofeminism in UGC approved journals. She is also concerned with the issues related to the LEGH Movement (Literature, Environment, Gender and Human Rights). She is one of the Executive Council Members (ECM) of FSLE-India for its Punjab region.